Hello my name is Matt Raymond and welcome to my website. I am a professional drummer and drum teacher. I have been playing the drums for 25 years and have 20 years performing experience as well as 10 years teaching experience. In that time I have had the pleasure of playing for quite a number of different artists including Tony nominated and Grammy nominated performers. 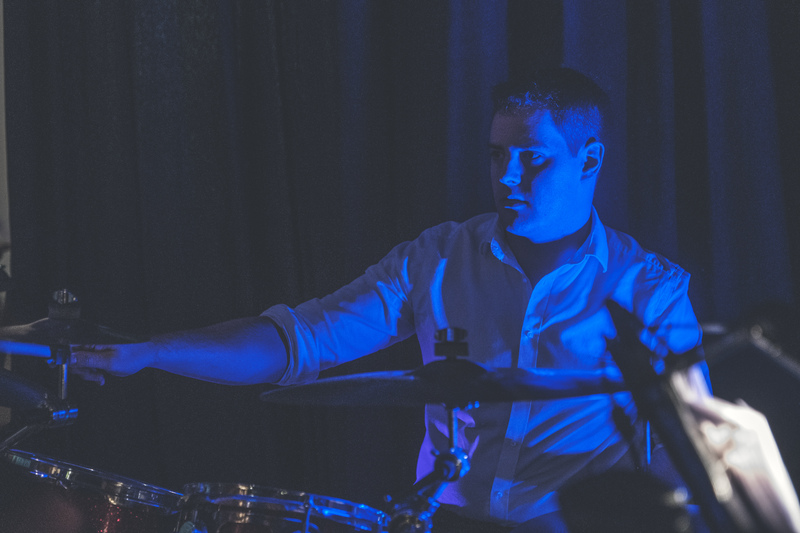 I have studied music since I was a child and have a first class honours degree in music performance from Drumtech (LCM/UWL) and a masters degree in music performance from the London College of Music. I'm based just outside London in Kent and currently working on a freelance basis. I'm always looking for any playing or teaching opportunities be it gigs, tours, sessions etc. So please get in touch if you need a drummer or drum teacher. "Matt Raymond is the consummate professional: great chops, great swing, great reading skills and great fun on the bandstand. Matt’s an asset to any band."